Why See LP - Laura Pergolizzi? Laura Pergolizzi, or LP to you and me, isn't your usual singer-songwriter. Instead of hiding behind elongated metaphors LP tells your straight, there's no where to hide. Perhaps this is why this eclectic artist has worked with some of the biggest names in music and has amassed a seriously dedicated fan base. Having worked tirelessly over the last decade LP has certainly been making waves. 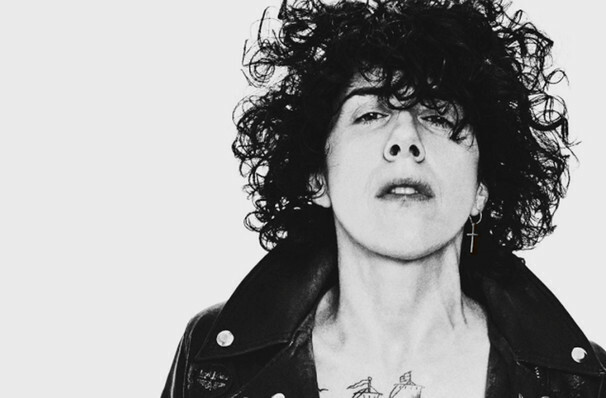 Performing at some of the world's biggest festivals (Coachella, Oshega, Outside Lands and Mad Cool, to name just a few) LP has also written hit after hit, not just for herself, but also for the likes of Cher, Rhianna, the Backstreet Boys and Christina Aguilera. With her third and fourth albums hitting the top ten spot in the US Heat Charts LP has also been stealing the show across the pond, where her fourth album, Lost On You, achieved Platinum status in Poland. With her smooth Indie Rock sounds, LP transports you out of this hectic world and into one full of calm and tranquility. Sound good to you? 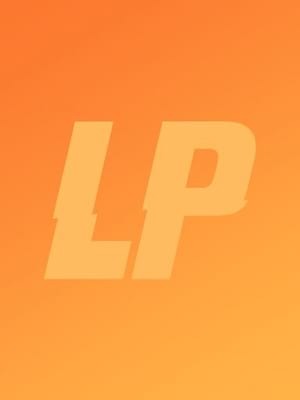 Share this page on social media and let your friends know about LP - Laura Pergolizzi at Marathon Music Works. Please note: The term Marathon Music Works and/or LP - Laura Pergolizzi as well as all associated graphics, logos, and/or other trademarks, tradenames or copyrights are the property of the Marathon Music Works and/or LP - Laura Pergolizzi and are used herein for factual descriptive purposes only. We are in no way associated with or authorized by the Marathon Music Works and/or LP - Laura Pergolizzi and neither that entity nor any of its affiliates have licensed or endorsed us to sell tickets, goods and or services in conjunction with their events.